A hot shot of FREE information and inspiration for you and your business! Remember Business Link? This is your new very own one stop shop, it's like "tourist information" for your business to help solve those niggly problems that are holding you back to get you on the right path to where you want to be. Perfect for both new starts and existing businesses, we'll point you in the right direction and connect you to the very best firms, businesses and service providers. 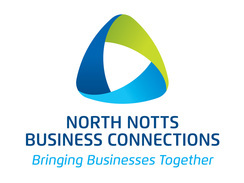 We've accumulated a considerable amount of information over the last 9 years here in North Notts and connected with many hundreds of expert firms and organisations. We've put all this knowledge together in one easy access place to help people just like you. Just let us know a couple of days in advance that you'd like to meet up for a chat and we'll arrange to get together! 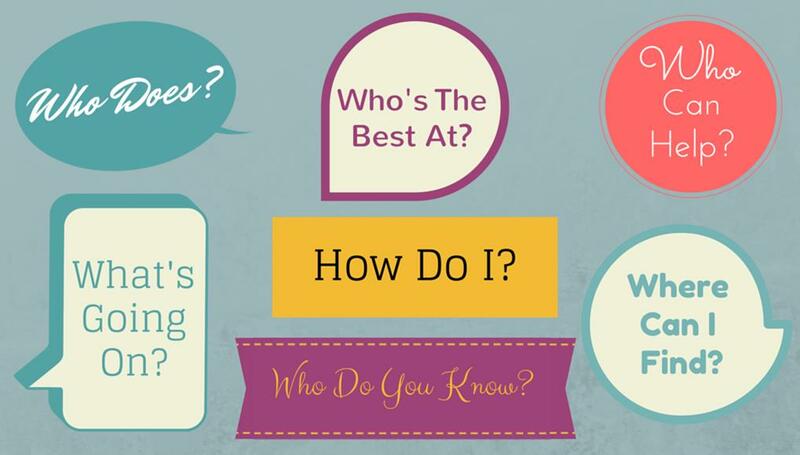 Who knows what helpful and useful information you could come away with? 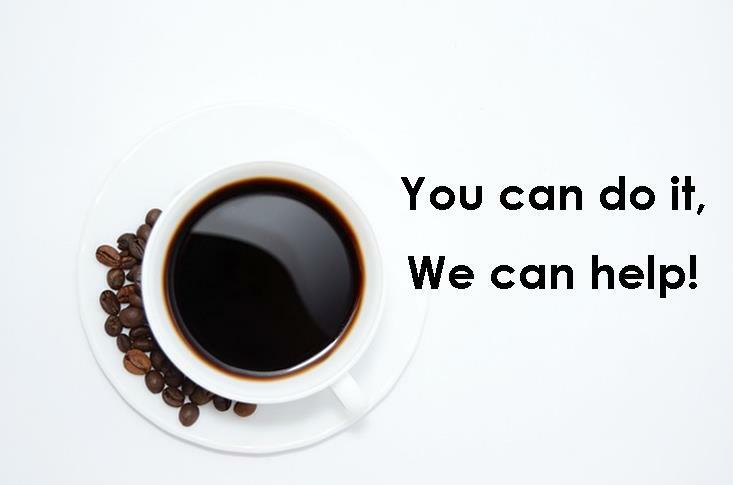 We'll spill the beans on where to go to get the best service, advice and everything you need! Keeping in the spotlight doesn't have to Cost-a-lot!